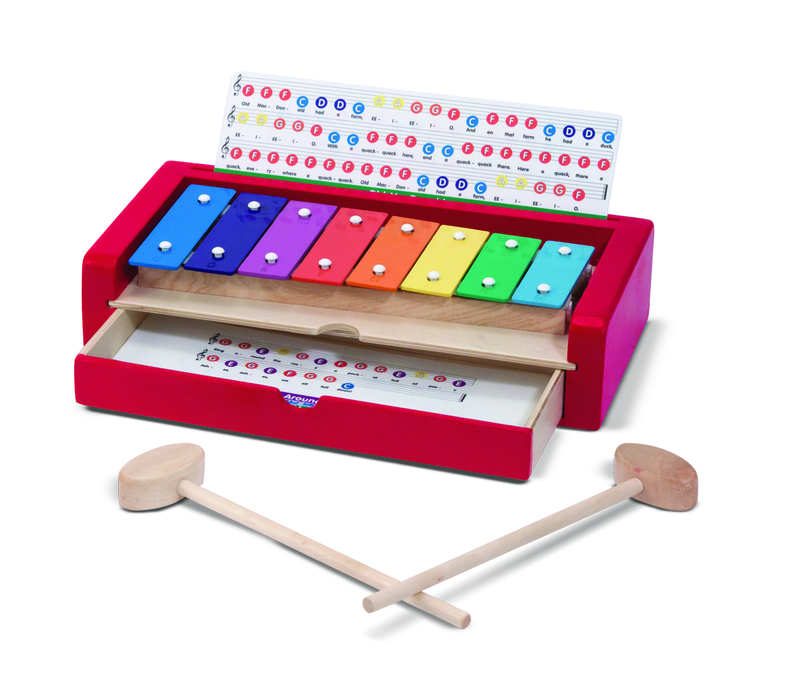 This set is a great introduction to music! 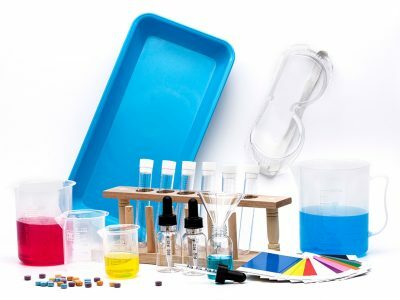 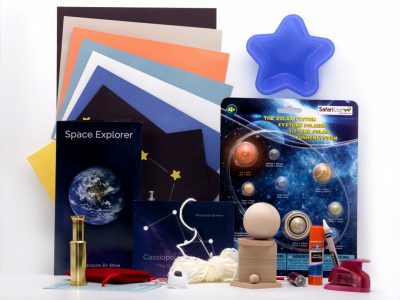 Your child can explore musical concepts through hands-on play, while developing their hand-eye coordination. 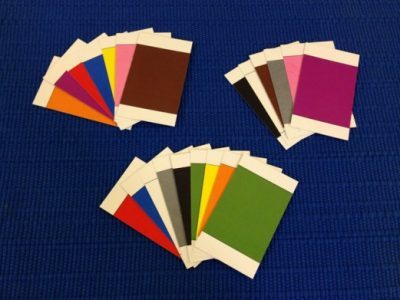 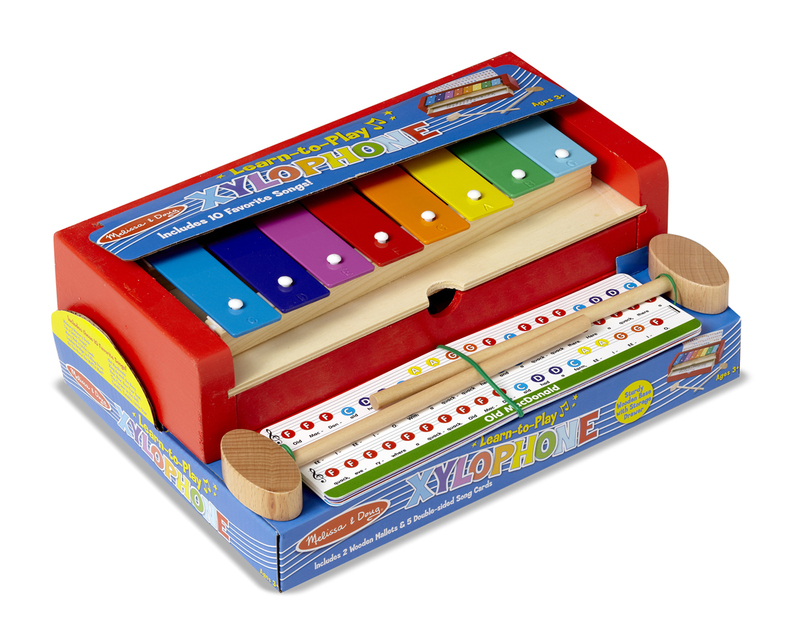 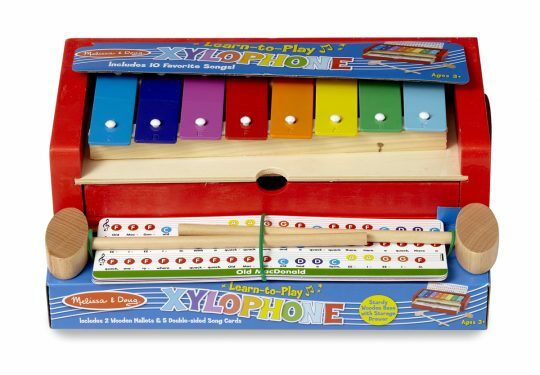 This Xylophone set comes with six double-sided song cards, featuring color-coded notations on a real musical staff.